Brussels is a city with over a million inhabitants, situated in the heart of Europe. It is the seat of numerous national and international institutions. As a result, Brussels is international and multicultural by definition. This diversity is reflected in the city outlook: the landscape, architecture, atmosphere, … strongly varies from one neighbourhood to another. In this particularity resides the richness of the city. 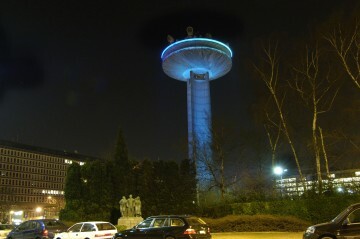 The Lighting Plan of the Brussels Capital Region wants to emphasize and even strengthen this richness. Brussels has a particular status: it is both a city and a region. The city is divided into 19 local administrations called communes. 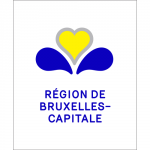 The Brussels Capital Region is the umbrella organisation coordinating the 19 communes. It manages the major roads and the large public spaces. Consequently the Regional Lighting Masterplan covers two major fields of action: on the one hand, there is the lighting of these roads and spaces, on the other hand, there is the illumination of landmark buildings and landscapes along these roads. 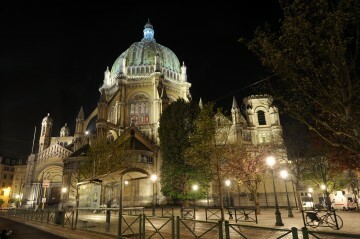 The Region also stimulates the communes to create their own Lighting Masterplans. 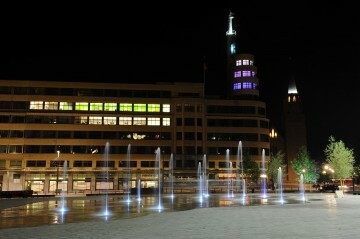 For instance, it co-finances the Lighting Masterplan of the historical town centre of Brussels. 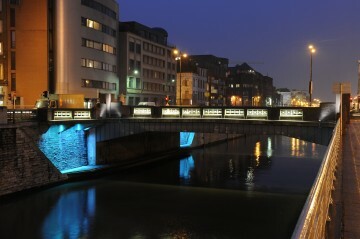 The Brussels Lighting Masterplan aims to make people rediscover Brussels at night and create inviting routes for walks or bicycle rides. At night, the public areas must be safely accessible to all. 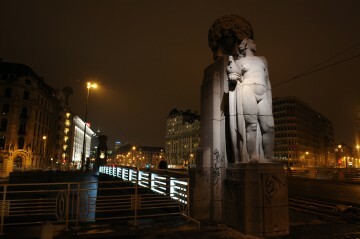 By illuminating landmark places such as remarkable buildings, city squares or avenues, they become reference points for both visitors and inhabitants of Brussels. A quality illumination creates a friendly atmosphere and strongly contributes to a better image of the city. visit.brussels, the Brussels Tourism Agency, organises Bright Brussels, Festival of Light on the initiative of the Government of the Brussels-Capital Region. Previous editions were held in 2013 and 2017, and this light festival is expected to become an annual event from 2018 onwards. 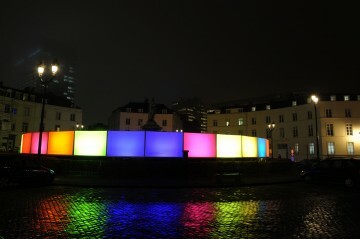 Find more information, see the online Light Festival Calendar.